There would be 4250 places available in the entire Australian Seasonal Worker Programmes for 2015 and 2016. This was confirmed by a spokesperson for the Australian High Commission in Suva yesterday. 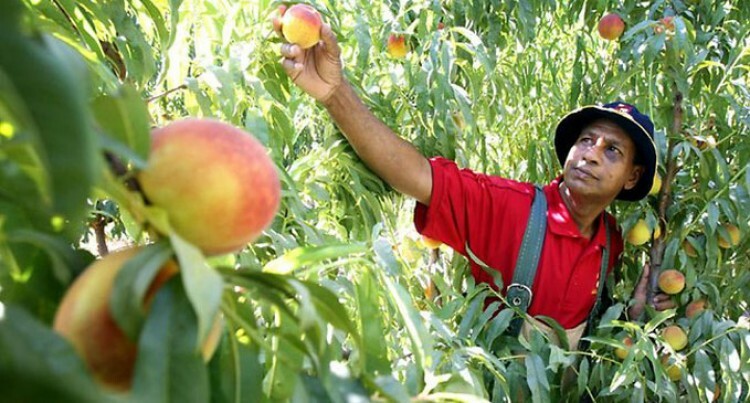 “Seasonal workers can be employed in the Seasonal Worker Programme to undertake work in the horticulture, accommodation, aquaculture, cane and cotton sectors,” the spokesperson said. “The programme is capped with 2600 places available to the horticulture sector and 650 places available to the trial sectors in 2014 to 2015. There will be 4250 places available for the entire programme in 2015 and 2016”. The main area of work is horticulture and at the same time, it will be a three-year trial of the use of seasonal workers with accommodation providers, aquaculture, ventures and cotton and cane growers is also taking place in selected locations across Australia. Australia is currently providing seasonal work to eight Pacific island countries and Timor-Leste. The eight Pacific island countries are Kiribati, Nauru, Papua New Guinea, Samoa, Tonga, Solomon Islands, Tuvalu and Vanuatu. The spokesperson said before Fiji could send seasonal workers to Australia, the Australian and Fijian governments must sign a memorandum of understanding (MOU).